We close out the show with a very special archive edition of The Marc Steiner Show. 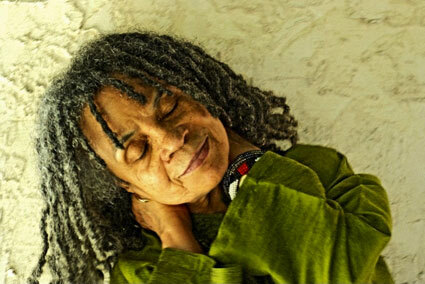 Listen in to my 2010 interview with poet, activist and author Dr. Sonia Sanchez. The author of over 16 books, Sanchez is an expert on Black culture and literature, women’s liberation, and racial justice. Her books include Morning Haiku,We a BaddDDD People, and Homegirls and Handgrenades.